Nearshore Manufacturing is a cost effective way to manufacture in neighboring countries for closer product distribution, skilled labor, trade benefits, and financial stability. In recent years nearshoring has become best practice for manufacturers and IT services to improve their supply chain and better service their customers in the region. 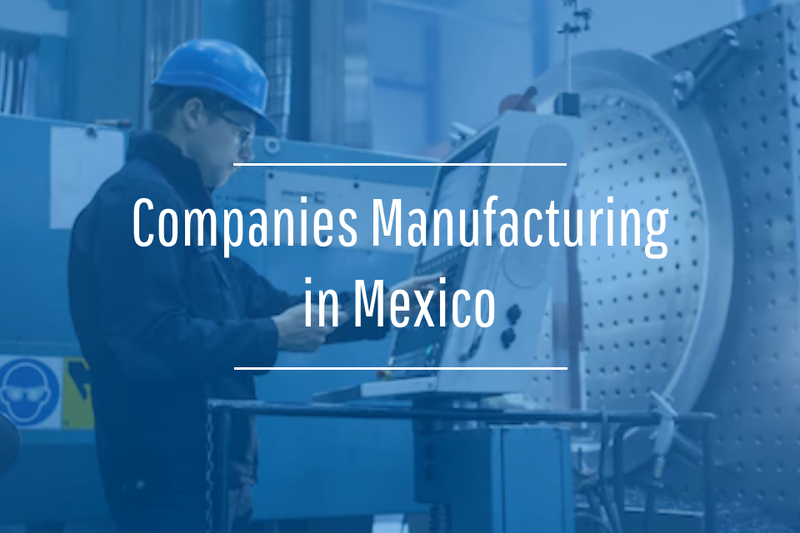 According to the Boston Consulting Group, Mexico is now considerably less expensive to manufacture in than China, as wages there have been on the rise while Mexico's remain stable. 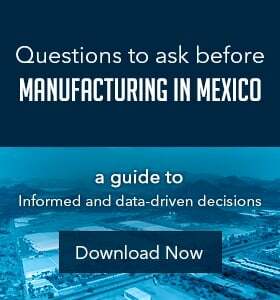 Because of the low wage growth and a strengthened infrastructure, Mexico has become a major contender as the new global manufacturing base. Nearshore manufacturing in Mexico is sustainable for foreign investment because of its competitive advantage and access to large markets. Unlike offshore manufacturing, where companies expand to countries outside neighboring regions for cost cutting purposes, nearshore manufacturing provides more comprehensive savings because of shorter logistics, lower labor costs, less travel, and a communicative operating process that can enable growth and transformation. 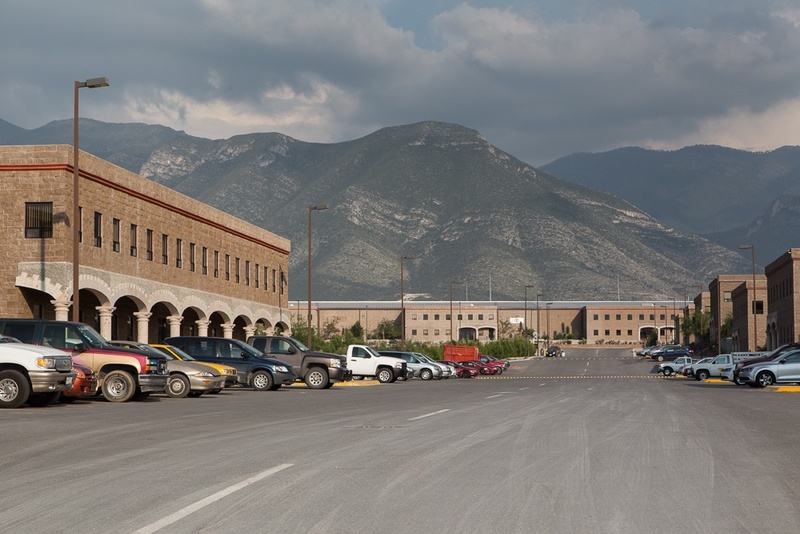 For example, companies from U.S. and Canada that move to neighboring countries like Mexico, boost economic growth and open new markets in the industry at home. 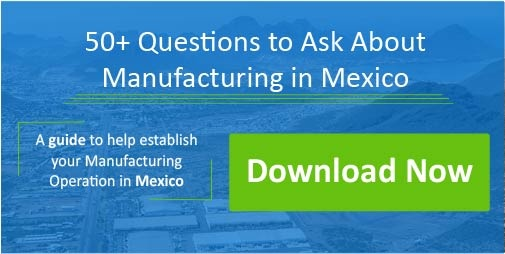 Mexico is known for its successful manufacturing industry, and hosts a number of advantages for those considering nearshore manufacturing. Some of the greatest advantages of nearshoring to Mexico include improved time management for project efficiency. Similar time zones mean shorter lead times and better response times, while manufacturers in Mexico incur fewer travel expenses and general supply chain costs than their overseas counterparts. High skilled labor is an important asset to company growth while maintaining an advantage on industry demands. In 2015, about 8 million people were employed in manufacturing jobs in Mexico. Employees contribute to productivity, organizational progression and become part of the transformation process to benefit the globally connected nearshore company. According to ProMexico, in 2015, 115,695 students completed studies in manufacturing, engineering, and construction in Mexico. To put in perspective, according to UNESCO data, Mexico has 26% more graduates in manufacturing, engineering and construction per-capita than in the United States. The geographic proximity of nearshore manufacturing cuts transportation and travel time for more frequent site visits when products are being moved and assembled. The North American Corridors provide an efficient infrastructure with main international ports averaging more than 500,000 inbound trips a year. Increased activity from logistical benefits is aided by similar time zones for better control over the production line at the drop of a call. The convenient proximity of neighboring countries can also open new markets for small manufacturers that need to stay close to their clients and grow financially. The scales of production available in Mexican nearshoring sites help benefit trade deals that lead to financial stability. Since the signing of NAFTA, North American countries have see a great deal of economic growth over the years. During 1994-2016, the U.S. averaged an annual 4.7% GDP growth, Canada’s annual average GDP was 2.58%, and Mexico grew an average 2.59%. Scale of production inherent in nearshore manufacturing moves beyond trade benefits and into financial stability as the regions cooperate to boost productivity. Many OEMs have grown their nearshore sites in Mexico to compete with industry trends and continue to strengthen their production process. 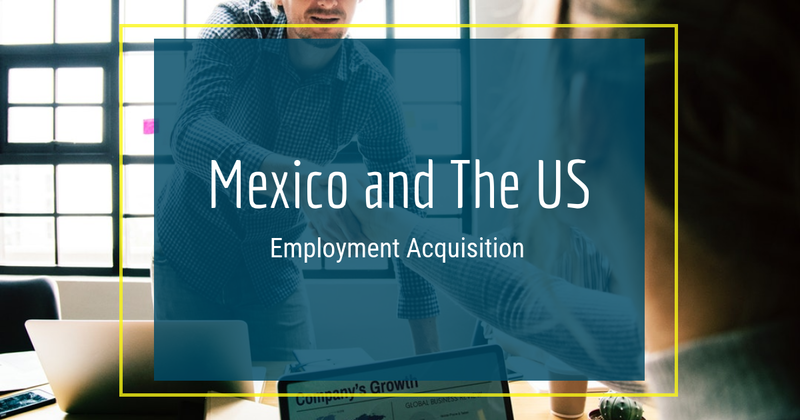 There are many modes of entry while beginning to think about nearshore operations in Mexico, including shelter operations, standalone entities, and contract manufacturing, to name a few. More specifically, shelter companies handle administrative, legal, and trade management duties while companies manufacture using their own equipment, process and materials. Shelter companies help optimize nearshoring by supporting company growth within the region. Company diversification, growth, and operational transformation. Access to a skilled and productive workforce. Cooperation between neighboring countries that boost trade. A more efficient supply chain with access to North American and Latin American markets. Mexico's proximity along with its familiar cultural values gives the U.S. more control over intellectual property management, schedules, and supply chains. Nearshoring contributes to a much higher level of manufacturing productivity and consequently improves overall operational efficiency.